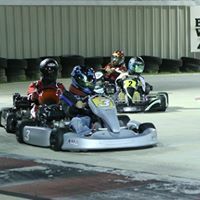 Kart racing has something to ofer everyone regardless of gender, nationality, race or religion. 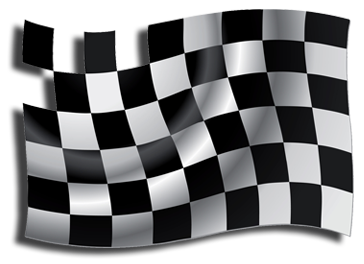 With minimal investment you can enjoy the weekend together as a family, train to become a professional race driver or race some of the most famous tracks in the world. Why be a spectator when you can participate. 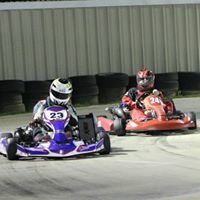 Competition kart racing is the fastest growing form of motorsports in the world. It provides all fun and thrills of full scale, high performance racing at a fraction of the cost. It appeals to prople of all ages and from all walks of life, blue collar to professionals, who want the challenge of competition at an affordable price. 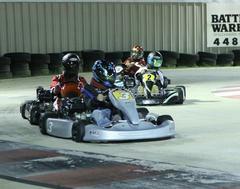 Karting provides a place to develop and fine-tune driving skills in a controlled environment. 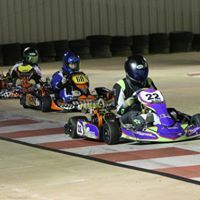 For young racers, karting is a super training ground for teaching respect.